We can take care of the paperwork! 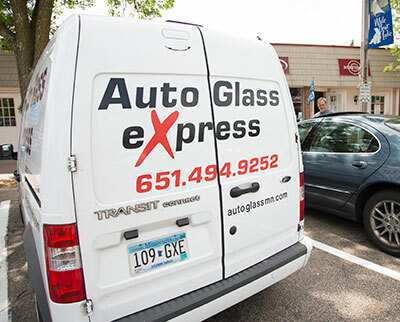 At Auto Glass Express we have highly-trained and professional staff members who can take care of the insurance claim process for you. We will handle all the paperwork, assist you with setting up the claim and then directly bill your insurance company for you. Simply give us a call or send us an email and we'll help you get started. Here is a list of a few things we will need to help you with an insurance claim. The first three can be found on you insurance card. We work with all insurance companies and every windshield is replaced using AGRSS standards, which are standards insurance companies respect. Ready to get your windshield repaired or another auto glass issue fixed? Call us at (651)494-9252, or schedule an appointment online.